Location: City of Catskill, Towns of Greenport and Hunter, NY, Driving trail from Hudson to Tannersville linking 7 sites. Getting to Olana State Historic Site is easy. To travel by train, take Amtrak to Hudson, NY, then take a short taxi ride to Olana. Drivers will find the entrance on Route 9G, just one half mile south of the Rip Van Winkle Bridge. 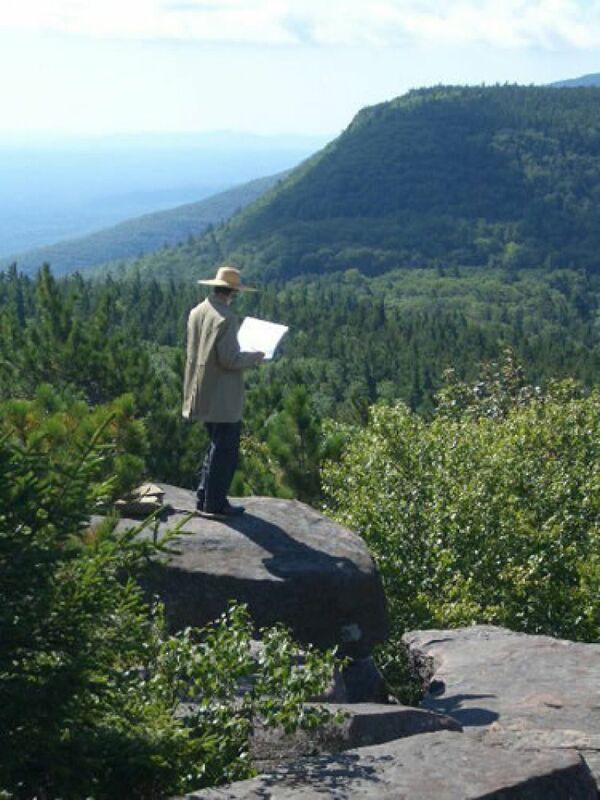 The Hudson River School Art Trail is a theme trail linking the home of Thomas Cole, the founder of the Hudson River School, with the nearby home of his student Frederic Church, as well as nearby painting sites that inspired the work of these and many other Hudson River School artists. The Hudson River School Art Trail seeks to educate the public about the first American art movement, now known as the Hudson River School, and its influence on the nation's understanding and appreciation of its natural environment. The painting sites are within 15 miles of the two anchor sites. Some sites are accessible from public roads, while others are only accessible by backcountry trails. Views from many of the painting sites, even those along public roads, remain remarkably unchanged, even today. 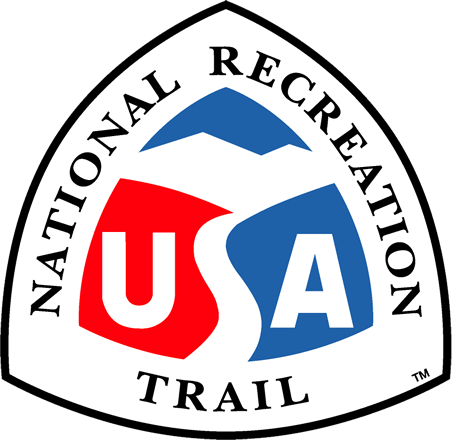 The trail is currently comprised of seven sites (as of 2005). The inclusion of additional sites, involving additional partners, is planned.